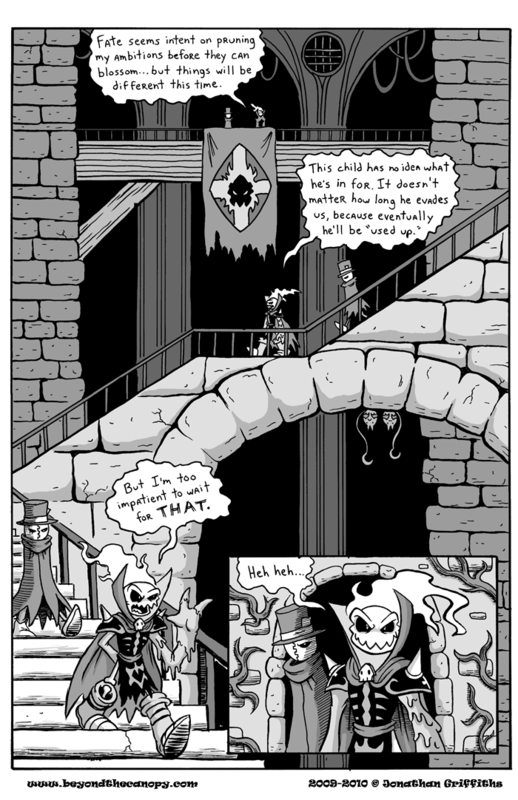 Dungeons are fun to draw! I recommend checking on Piranesi’s work on imaginary dungeons. OH NO SPACETIME ITSELF IS COLLAPSING SO SHAMBLES CAN LOOK AT HIMSELF FROM AFAR!! !